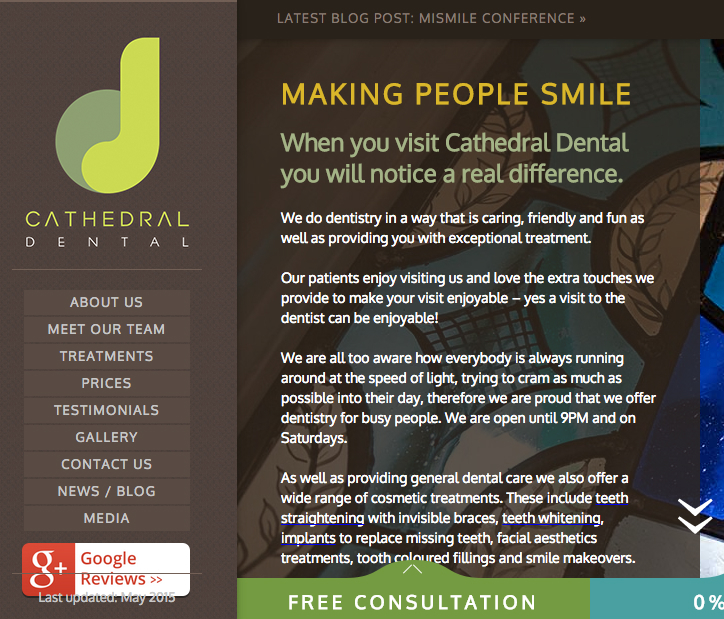 Google is often the first point of contact between a customer and a business. From finding businesses nearby to planning itineraries for upcoming trips to looking up a forgotten phone number, we plug keywords into Google to help us with anything we want to know. And if we want to find out how one business compares to another, we Google to find out about other people’s experiences. 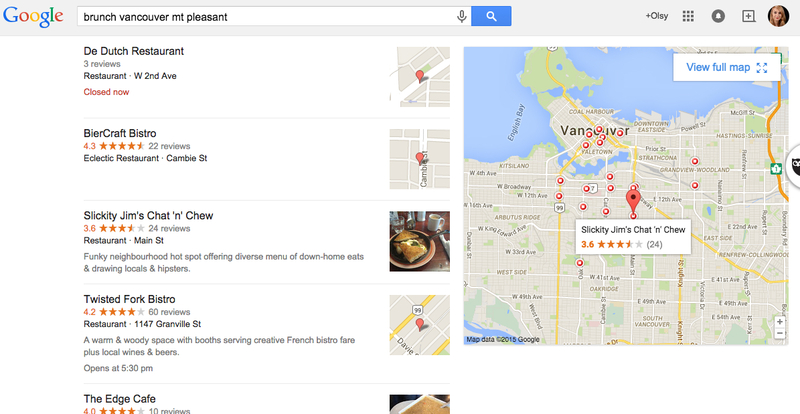 Recognizing the need, Google has rolled out its own reviews feature, which allow users to write reviews directly on the business’s Google or Google Map listing. Since Google reviews are obviously favoured by the search engine and show up upon every relevant result, if your business wants to have a good presence on Google, the best place to start is by getting more Google reviews. Before I overwhelm you with data to convince you of the importance of Google reviews, let me start with a very common example. Let’s say I was looking to have brunch somewhere around our Vancouver office, located in the Mount Pleasant neighborhood. A quick Google search shows me a list of restaurants in the area that serve brunch. Right away, I can see user ratings and number of reviews of local restaurants prominently displayed in both the search results and the accompanying map. If I choose to click on the place pin of the restaurant, I can also see brief summaries of the latest reviews shown alongside all the essential information, such as the business’s location, hours of operation, and phone number. That’s it! If I was unfamiliar with the area and, say, didn’t have coworkers around to recommend me a spot, this is all I would need, as a customer, to get my delicious smoked salmon benny. 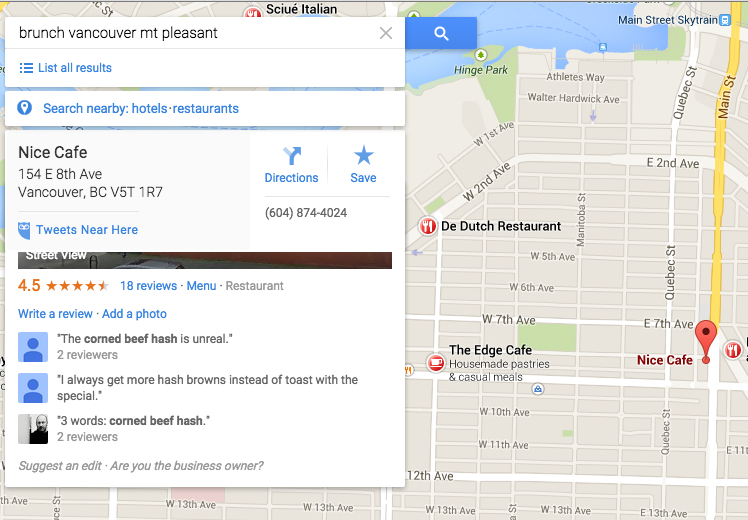 If the restaurant is open at the time of my search, nearby, and features more positive ratings and reviews than other comparable businesses, it comes out as the winner of this Google query. Thus, for a small business competing against similar establishments in the same neighborhood, Google reviews can often be the crucial tiebreaker between equidistant businesses. My example illustrates the first and most obvious benefit of Google reviews: customer reviews are among the first things people see when they search up your business category on Google or Google Maps. Moreover, it’s been shown that positive reviews provide a greater boost to conversion rates than any other local SEO effort. However, if you’re just starting out, your business may not have had the time or resources to be concerned about Google reviews. To help you level the playing field against other businesses in the area, here’s how to get Google reviews and ensure they are working to your advantage. 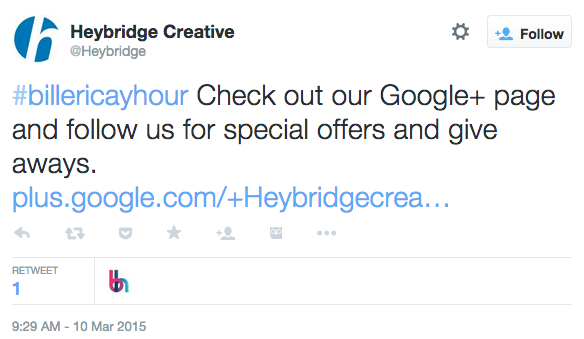 Step one: in order to verify your business on Google, first your business needs a Google+ page. If you already have one, you can claim your business on Google. The search engine favours verified businesses, so take time to confirm the information Google has by postcard or phone; or, depending on the size of your business, instant or bulk verification may be available. 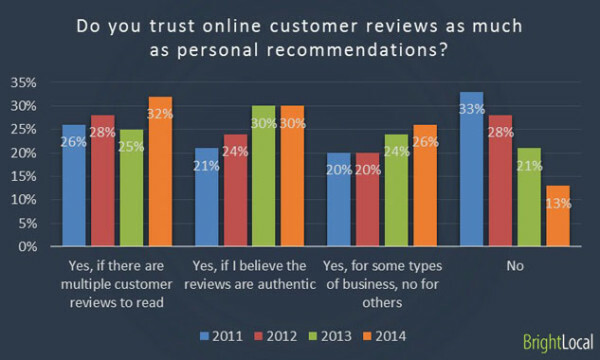 For businesses, online reviews are one of the best direct channels for customer feedback. 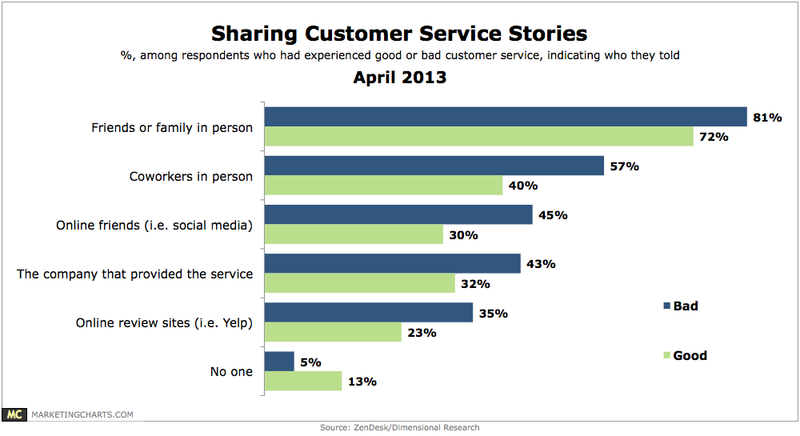 However, an unfortunate trend that has surfaced in several customer surveys over the past few years shows that negative experiences are more likely to inspire reviews than positive ones—in some cases, as many as 95% of respondents have shared a bad experience with a brand versus only 87% of those who shared a good one. These numbers may seem worrisome at first, but they are actually quite normal if you take expectation into account: customers aren’t likely to notice if the business’s products or services have completely failed to meet expectations or exceeded them, but they probably won’t make a Yelp account to say “Keep up the good work!” Unless, of course, they got some encouragement along the way. This is why it’s important to make a point of telling your customers that their opinion is a huge contribution to the way you do business. Ask your customers for feedback at multiple points of contact throughout their journey with your brand, and encourage them to share their experience online. Don’t be afraid to be straightforward with your intentions—use the information you’ve just learned about the importance of Google reviews to make your point. If you’re a small business trying to take off in a new location, and your customers leave the business happy, they will be eager to help you grow. Once you encourage your customers to leave reviews, make sure their efforts are rewarded with your attention. Hootsuite users have an option of installing free apps such as Reputology or ReviewInc to set up streams of reviews right in the dashboard. 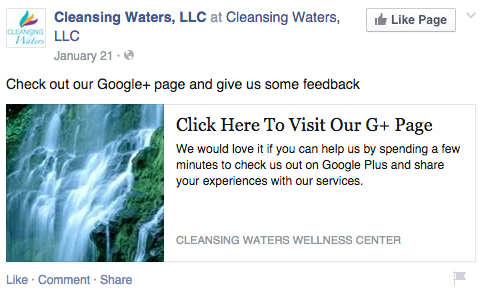 Monitor all reviews coming in through Google, and respond to every one of them—especially the negative ones. With the exception of a complete absence of reviews, there is nothing worse for your business’s social proof than negative reviews left without a response. Not only does this leave the audience without your perspective on the issue, it can also come off as lack of caring about what your customers think about your product or service. With that in mind, learn how you can respond to negative Google reviews in a way that leaves the reviewer and future customers satisfied. You may not be able to placate every disgruntled customer, but you should make the effort to show that feedback is important to you, and show that customers have a say in how your business is run. Your social media-savvy customers likely won’t be opposed to visiting another online property to show appreciation for your business. Once you have verified your Google+ page, let your audiences on other social networks know about it. And, of course, it would help to drop a hint about leaving a review! 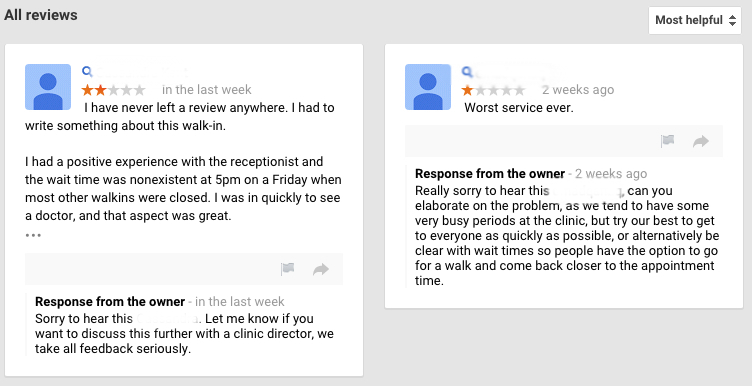 Just because you have left a sign about Google reviews on your online property, don’t neglect to do so inside your brick-and-mortar business (unless you operate exclusively online, of course). A good place to place a sign encouraging customers to write a Google review is at the point of sale—or, if you run a restaurant, make a note in your menu. If you wanted to sweeten the deal, offer a small discount to customers who can show proof of having reviewed your business, regardless of the tone of the review. Remember the golden rule of reviews: there are no bad ones, as long as you take them all as opportunities to grow and improve as a business. Reward people for giving feedback, and who knows—even that small gesture can lead to better reviews in the future.